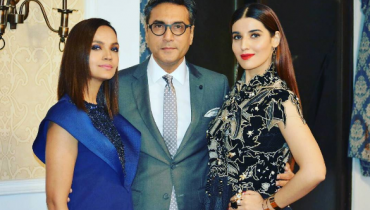 Hareem Farooq’s Beautiful look in dyed Hairs ! 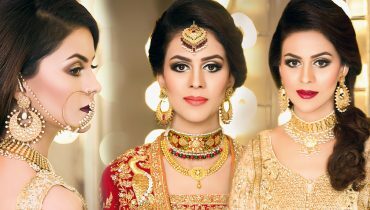 Latest Photoshoot of Fabiha Sherazi for Pehnawa.PK ! 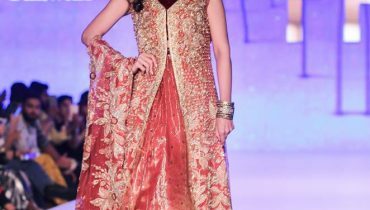 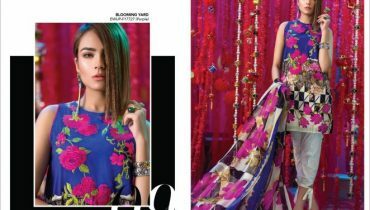 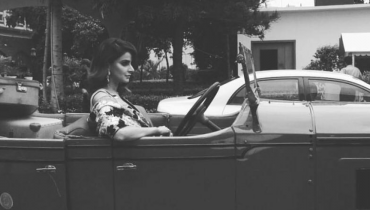 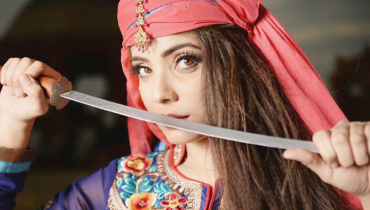 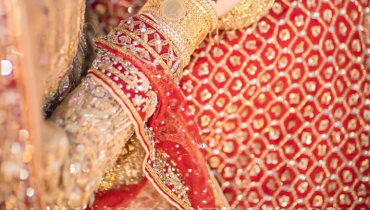 So Kamal Featuring Neha Rajput and Faiza Ashfaq for New Eid Campaign ! 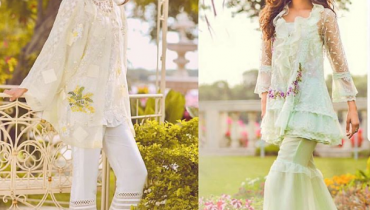 Mahira Khan Recent Photo-shoot for Alkaram Mid-Summer Collection 2017! 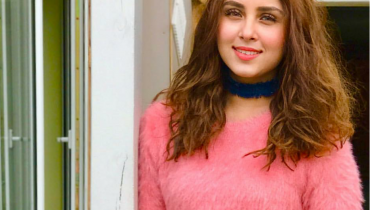 Nimra Khan is Roaming in London with family !